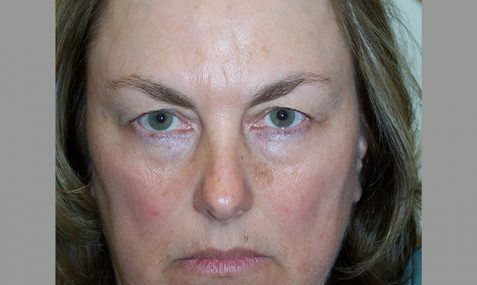 A brow lift, or forehead lift, reduces creases and wrinkles that develop below the hair line. 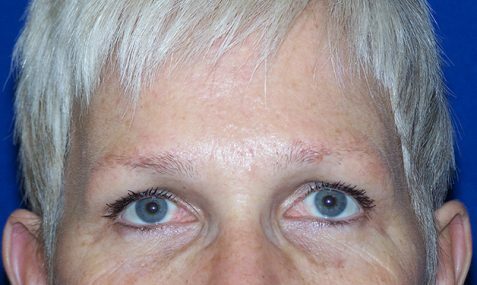 Brow lifts can also eliminate lines along the top of the nose. 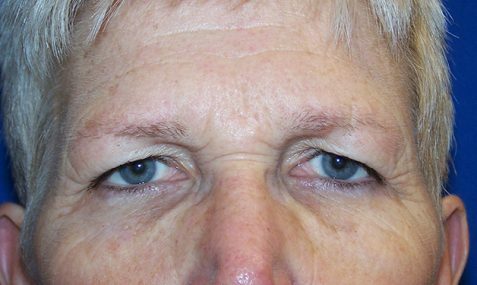 Brow lifts raise the brow line to a higher position on the face. 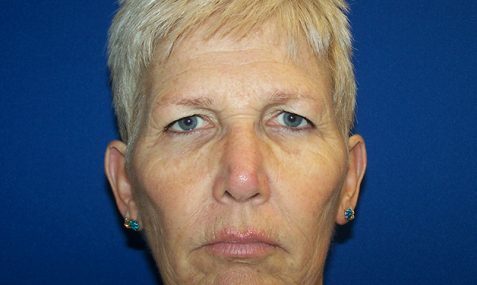 Patients may notice their face looking more awake or alert after a procedure. Gain a more awake and alert appearance. 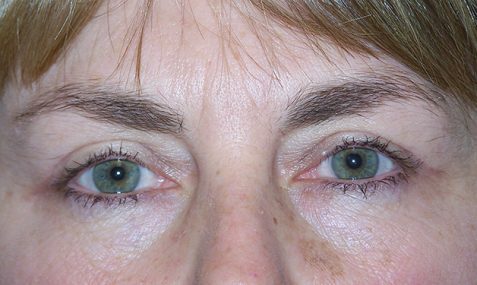 A brow lift can also be performed in coordination with an eyelid lift. 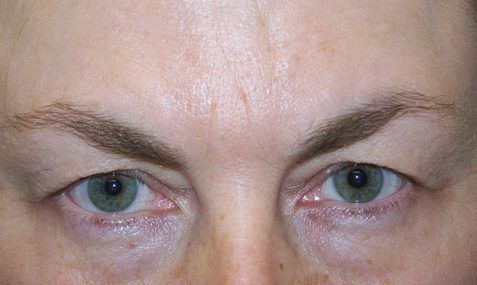 When the upper eyelid suffers from noticeable sagging, a brow lift procedure can alter the look of your forehead as well as your eyes. 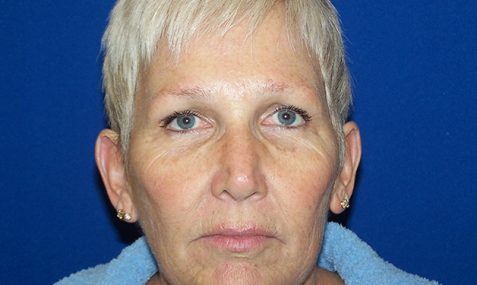 Talking with Dr. Thomas and Dr. Jeffries can help you determine the placement of your incisions as well as surgical techniques. 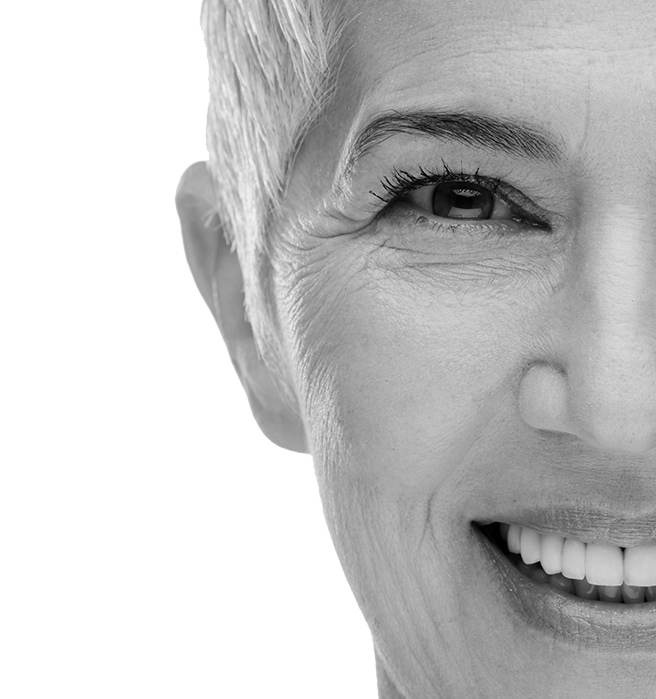 Different techniques may include an endoscopic approach, a traditional open surgery approach, or a limited incision approach. 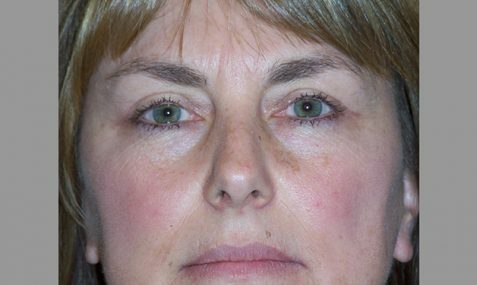 After a procedure, patients may experience swelling, bruising, and redness near the incision sites. Symptoms may last a few days after your procedure. You can expect your results to become more apparent as they heal over the next few weeks. Normal activity, including work and hobbies, may be resumed ten days after your operation.